1. All Quotes now end up on your calendar view. This allows you to check out any pending events on your books, before committing to a new event. You can now call back anyone with a pending quote and let them know someone else is interested in the date, thus either confirming that event or booking the other. 2. You have the choice of what you see on your calendar. You can choose to see Quotes only, Orders Only or Both. This feature is great for RCS clients who don't use the quote function often. Like order types, colors can be customized for your quotes. 3. You now have the ability to edit an existing quote. If a prospective catering client calls you up the day after they receive your quote and asks you to make any changes, simply open up the quote, make changes and save it. 4. Similar to #3 above, you can pull up any quote in the system and place a duplicate quote. This is great for a client who wants a new quote from an event in the past or wants different options for the same day. 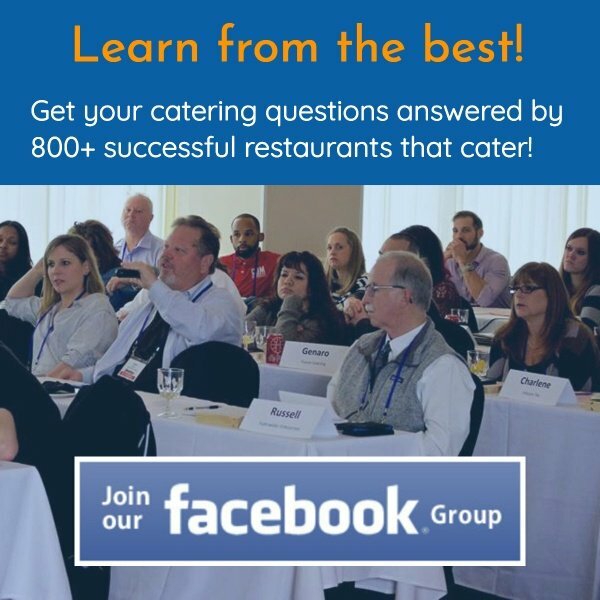 Please check out this video to see this new Catering Quote upgrade. 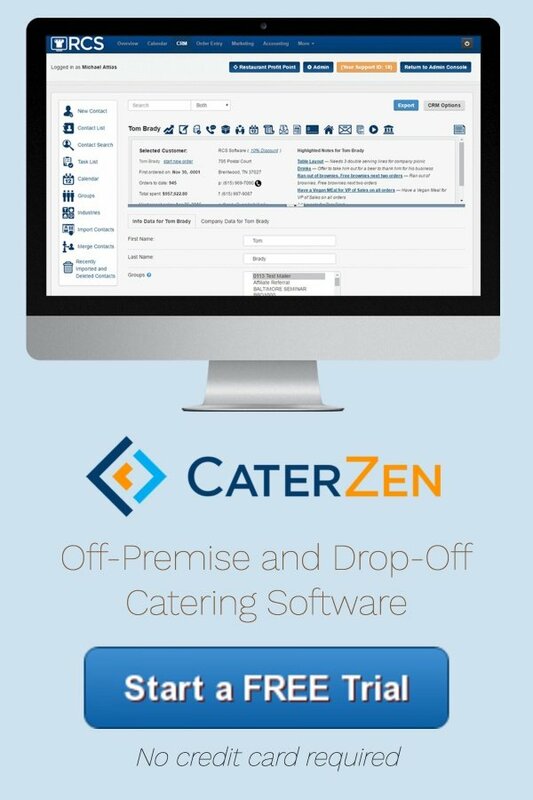 Please contact us at 615-831-1676 or Michael@RCSMailBox.com for a catering software demo or to put the power of RCS to work for you.